April 2017. Vol. 44, No 3. VAPS, PO Box 2172, Caulfield Junction Victoria 3161. Western Australia Photographic Federation Inc. Autumn has arrived with crisp mornings and beautiful early light, and I sincerely hope many of you are able to get out there when you can to photograph it. The cusp of the seasons always brings a window of delight with clouds and weather patterns changing constantly. I have enjoyed being back in Melbourne these last couple of weeks and it's a big change temperature wise, from where I conducted my most recent workshop a few weeks ago up in the Swedish Lapland area, with daytime temperatures as low as minus thirty! All plans have now been finalised for this year's VAPS convention in Frankston. It should be a winner! 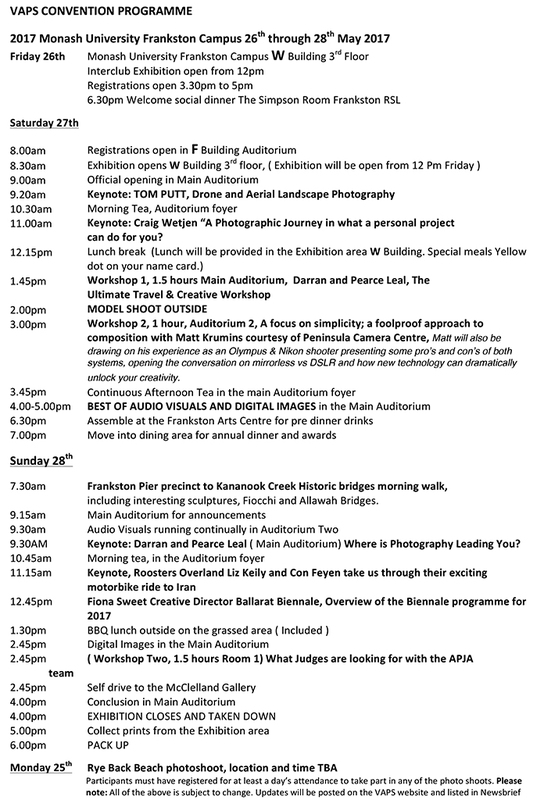 Great presenters and workshops and other activities with make for a lovely couple of days sharing time with fellow photographers. 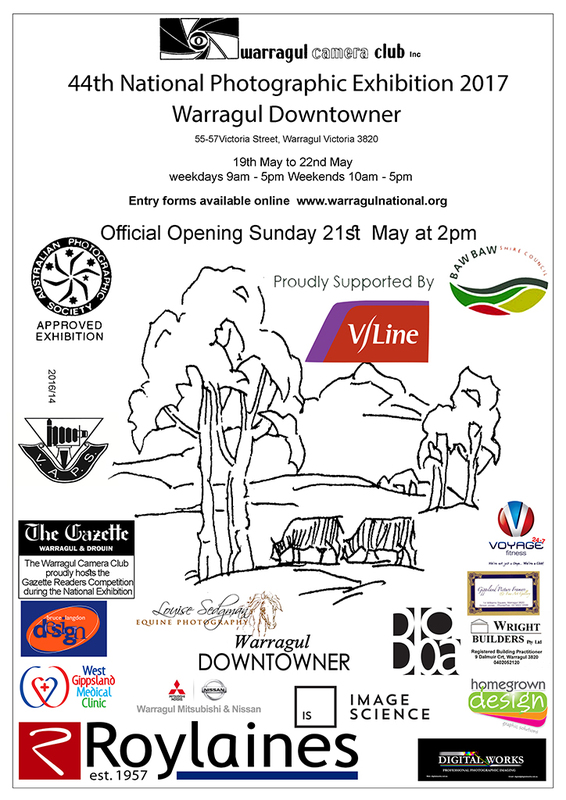 Make plans soon and keep it on your calendar, to also attend next year's convention in Warrnambool. Plans are already underway for another wonderful weekend. We have secured an amazing keynote speaker and are negotiating with other great photographers to make it a lively and most entertaining programme. The local camera club is already working hard to ensure we have top facilities for us too. Easter is nearly upon us and I hope your plans include some time shooting our wonderful world. New Postal Address for VAPS. Don't miss this. 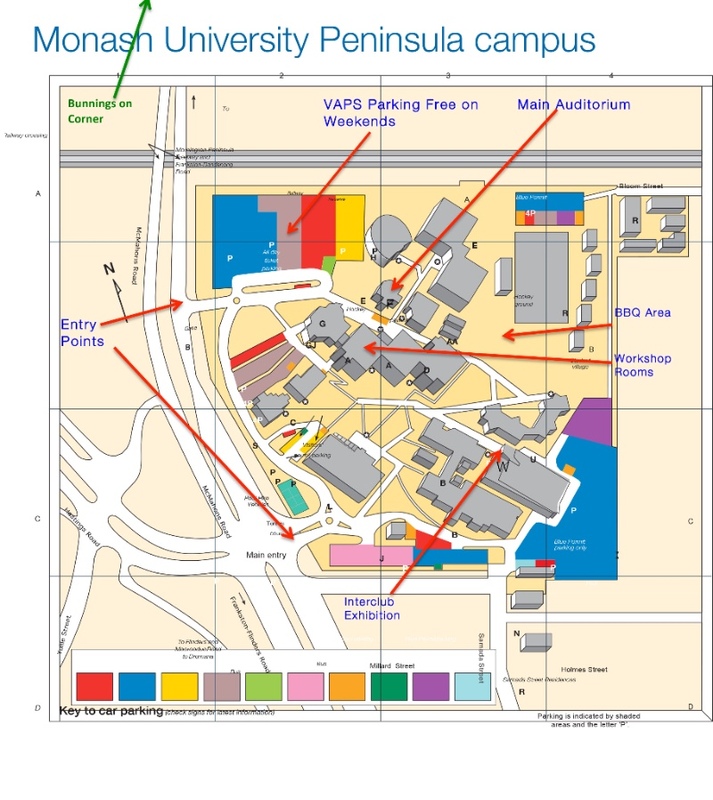 The Postal Address for VAPS has been updated. New Club/Society Members. What one Club is doing. Being up-front from the start. This is my club. 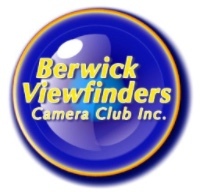 Berwick Viewfinders Camera Club. Like other clubs, it wants to make sure new members gain from the knowledge and interests of its members. In this way, we hope to build club numbers and encourage new members to continue attending. What do you do to help new members at your club? The purpose of this note is to give an example of what one club does to help new members. Parts of it might give another club an idea that may help. For a person new to photography or wanting to improve their skills, it can be very complicated. A new club member can be overwhelmed at the start and the activities of your club, just at the time they arrive, may not be what they need. They switch off and do not return. Berwick Viewfinders Camera club has recognised this and this is what they do. Step 1. BVCC has identified and listed experienced members who are prepared to be a "buddy" to the new member for the first few months until they get established. They have avoided the term "mentor" as their implies expert skill and lots of experience. This is not always required. Step 2. When a new member joins, the Treasurer notifies the Vice President and supplies appropriate contact details. Step 3. The Vice President phones the new member to welcome them and to get appropriate details about what they want to get out of the club as a member and/or how they might contribute. Step 4. The Vice President, taking into account information from the new member, picks a "buddy" and rings that person to check that it is OK for them to be matched up with the new member. Step 5. At the next meeting, where the new member and "buddy" are present, the Vice President introduces the "buddy" to the new member. It then takes off. Step 6. The new member is given a copy of "The New members Pack." The "buddy" does not have to be an expert in photography. He/she is there as a resource and to make the new member feel welcome. They help with any questions and identify others in the club who the new member can to directed to for more help. It is made clear that the "buddy" system is just a starter but that help and advice is always available. The club's by-laws and competition details can be complex for a new person. Resizing an image to the required size for competitions seems always where a new member needs help. Advice on cutting a mat, processing, where things are on the club website, all seem to pop up as being required. Although clubs generally have activities that help with these, it may be down the track a bit and the new member might need it to get started. In that way, they are more likely to continue to attend rather that to "run for the hills" when things get complicated. What does your club/society do? Let me know so that we can let other clubs know via Newsbrief. Orders for Year Bars are also now being received. Keep them coming in, please. A Special Note from Rob Sloane APJA. Also, see a full program at towards the end of the Newsbrief. 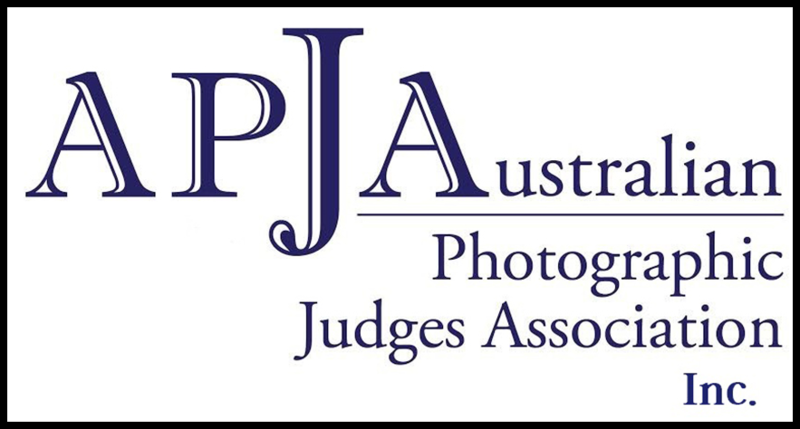 The APJA (Judges Association) is offering a unique opportunity for existing and future judges to improve their knowledge and skills through a practical "judging" experience, much the same as what you would get if judging at a club, but on a smaller scale. We would really encourage experienced judges to also attend - to share their vast knowledge and experience with novice judges. We'll even put on a half decent afternoon tea! Dates are Sunday 23rd April and Sunday 21st May. Free parking available in surrounding streets. Eligibility to attend. Any person on the VAPS/APJA Judges list or any person that has attended an APJA Training Course. Content: Theory and Practical Image Evaluation. There will be time for afternoon tea and a chat. 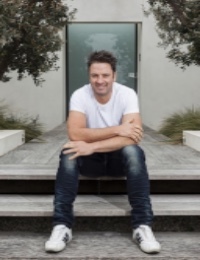 Craig will be a Keynote speaker on Saturday morning, he will deliver a compelling outline of his passion and creativity and of the personal journey that he has undertaken in his own photography. Craig Wetjen is a professional photographic artist and author with 30 years' experience. 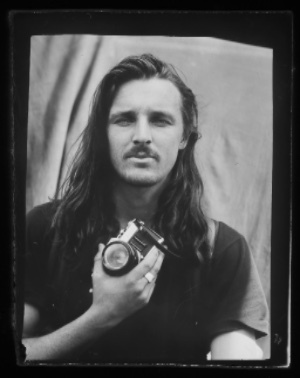 He began his career at the age of 16 as a photojournalist photographing for the local Newspapers in the tiny state of Connecticut USA. Moving to Santa Barbara Ca. where he received a Bachelor degree in Industrial Photography. His career highlights are shooting for NASA's Jet Propulsion Laboratories documenting the Mars Pathfinder and Cassini projects. He then moved to Australia 20 years ago to play a pivotal role in establishing RMIT University's digital imaging photography course. He has gone on to become a national and international award-winning photographer and has self-published two books of images of man's best friend and his owner. He is now sharing his wealth of knowledge, passion and creativity teaching photography. However, the journey his photography has taken him on was far more personal. 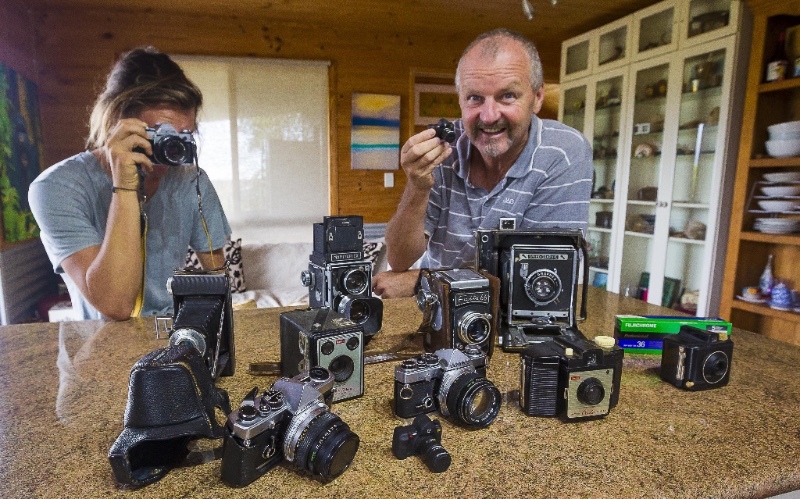 A health scare in 2011, and ongoing consultations with health professionals has fuelled a desire to photograph environmental portraits, so he has initiated the Men's Shed Photography Project. Its aim is to increase awareness of men's health issues—mental and physical—by documenting how the iconic backyard shed is a space not only for fixing things but also the men inside them. Most of the men captured in these images struggled to articulate what their sheds mean to them. In these cases, images can speak more powerfully than words. The book Men and Their Sheds is a collection of 101 portraits and the stories of the men within the book. HIs book is now a published book available in most bookstores across Australia. Matt is an experienced photographic educator having presented at many clubs. He is now establishing his own photographic business and will address the subject of composition and lead into a discussion on mirrorless cameras. Matt's presentation will be important to all photographers. We hope that you can attend this workshop on the Saturday. Matt Krumins is a full-time photography educator, photographer and writer with a passion for getting the best results in the simplest manner. In this talk, his analogies and unorthodox approach to developing and refining compositions will take you on a journey through Ikea, a child's mind and techniques on how to eat elephant all whilst giving you a tried and tested approach to better compositions. Matt will also be drawing on his experience as an Olympus & Nikon shooter presenting some pro's and con's of both systems, opening the conversation on mirrorless vs DSLR and how new technology can dramatically unlock your creativity. Alan Wilson researches for the VAPS History and Archive. Here is an extract from his latest report to the VAPS committee. 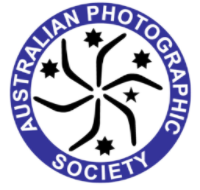 Knox Photographic Society was formed on Thursday, 29 November 1974. During 1974, four "mature students" were undertaking a short-term photography course at Knox Technical School. The four, Fred Bradley, Roger Burns, David Croucher and Cliff Claxton, and their teacher, Detlef Voges, decided to form a photographic club, there being none in the area. At the second and third meetings, matters such as constitution, name, objectives, membership and finances were considered. The club met in the Knox Technical School library. In the early years, Adrian Cook, the owner of Bayside Camera Centre, did a great deal for the club. During 1977, club membership reached 53, and the club was in a position to promote its activities by making donations of photographic books to the Knox Tech. library, for example. The club fell on hard times in the 1980s and membership fell to seven in 1984. It was suggested that the club disband. 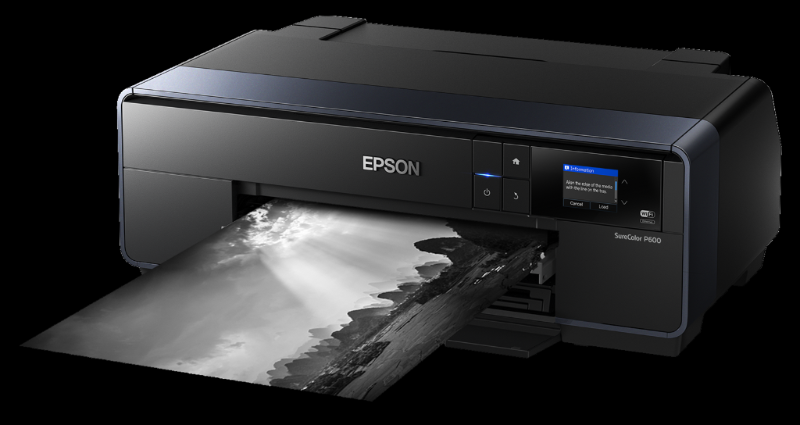 Since the 1980s, the fortunes of the club have revived, and with the digital revolution in photography, the club has achieved a record membership of 130. Over the years, Knox has provided a number of VAPS committee members: Ron Davis, Marcia Brown, Heather Runting, Rob Sloane, Lyn Sloane, Ron Cork, Heide Reid, Chris Cronin, Barrie Attwood, Alfred Zommers and Margaret Zommers. 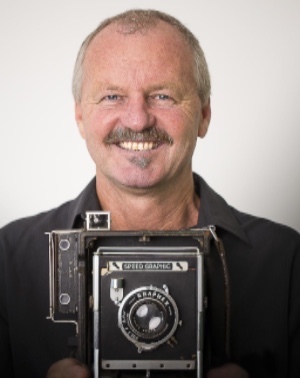 Pakenham Camera Club was formed in June 1995, after a public meeting of local photographic enthusiasts, with help from local traders and photographers – Darren Spargo, Ian Thomas and VAPS representative, Roy Berryman. The foundation president was Glen Wilson. The newly formed club attracted nearly 30 members. Meetings have taken place on the third Tuesday of each month in the Uniting Church Hall in Main Street, Pakenham. In October 1995, the first of the club's "Venture" competitions was held. The entrants met on a Sunday afternoon, and, after paying a fee of 20$, were given a disposable camera and asked to photograph a certain topic in two hours. The films were processed and then judged. Club outings were arranged regularly with memorable trips to Healesville Sanctuary, Coal Creek, and Coolart. 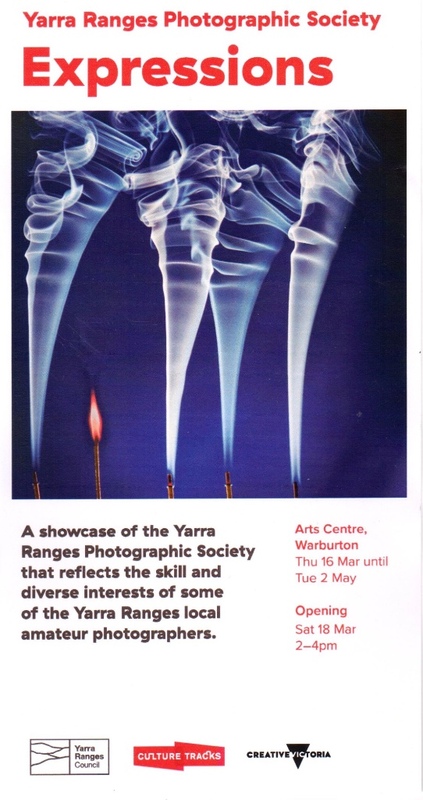 The first Pakenham National Photographic Exhibition was held in May 2004 at the Cardinia Cultural Centre in Pakenham. This was reportedly a great success and paved the way for a further five national exhibitions to be run. Jenny Trotter was club secretary for many years. The club continues to meet on the third Tuesday of each month, at the Beaconsfield Secondary College in Pakenham (a large venue). Download Entry Form and Details here. Download other details: Click here for details. Berwick Viewfinders Camera Club cordially invites you to join us for an inspiring presentation by Jeff Servaas of PROtog. Jeff will bring along a wonderful range of lighting and studio equipment including mains powered and battery powered portable flashes, and lighting kits including flashes, modeling lamps, light stands, PC sync cables, and light modifiers such as umbrellas, and softboxes. Come along and join in the fun, including live demos, take some portraits. I am sending this to you as a committee member of the Friends of the Monash Gallery of Art. The MGA in Wheelers Hill describes itself as the "home of Australian Photography". For 2017 a series of talks have been scheduled. Every second month will feature an evening talk by a well-known photographer - Lisa Saad and Bruce Postle being the first of these. Lisa's talk is on Thursday 20th April, 7 pm and is not to be missed! Alternative months have talks on a Monday morning, Monday 20th March at 10 am being on "Windsors possessions". The Friends group will also hold an exhibition in the Ramp Gallery 14th October to 26th November. While entry to the competition for a place is free, those submitting images need to be members- which comes with a range of other benefits. Do consider joining as this is a great opportunity to have one or more of your images on the wall of a major photographic gallery. 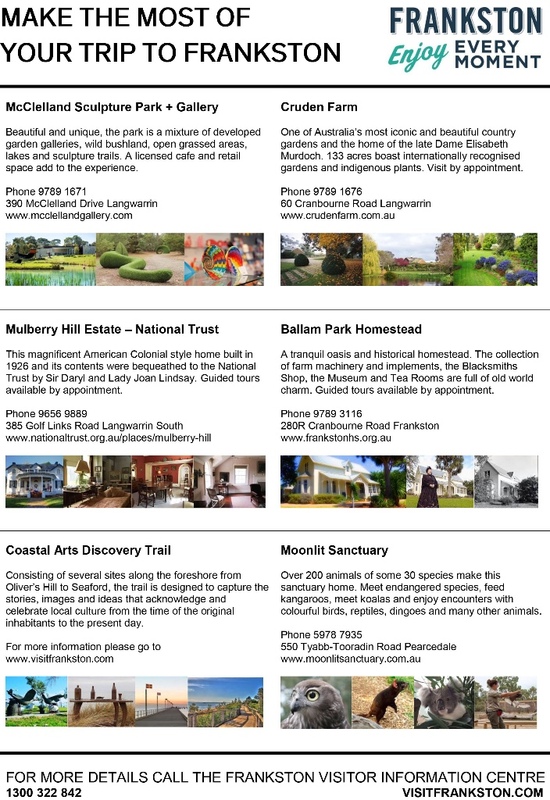 More information on the Friends group- http://www.mga.org.au/support-us/friends-of-mga. 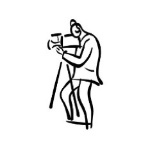 An invitation from WAPF to participate in a project for amateur photographers and writers. Boroondara Library Service is hosting a photographic competition called Shutter Speed - Transport in Boroondara. Between 5 - 28 May this year, Oxford Street, Paddington NSW will be the centre of the festival. Through Head On To Paddington, they are bringing inter/national photography into the area, along with its many and varied, avid followers. APJA meets regularly to provide education and training as well as a forum for those persons interested in evaluating photographic images or judging photographic competitions. - to improve the level of judging and provide a better service to VAPS clubs. - to maintain and improve the pool of judges for VAPS clubs to choose from. - to provide ongoing training and a structure for judges to improve their image evaluation abilities. - to contribute to the Photography Artform. There are over 40 members and meetings are usually held at St.Anthony's Church Hall. cnr. Neerim and Grange Rd. Carnegie. Judges on the VAPS/APJA judges list, and any interested member of any VAPS affiliated club is welcome to come along. The next two workshops are at St.Peter's. If you wish to join, the annual subscription to APJA is $40. This is what we have planned but it could change due to unforeseen circumstances. Sunday July 23 Level 2 Training (Registered participants only) at St Peters Hall. Sunday Aug 20 Level 3 Training (Registered participants only) at St Peters Hall. Sunday Sept 10 General meeting: Topic Abstract. Sunday Sept 17 Level 4 Training (Registered participants only) at St Peters Hall. Sunday Oct 22 General meeting: Topic Architecture. Sunday Nov 19 General meeting: Topic Nature. Eligibility to attend: Any person on the VAPS/APJA Judges list or any person that has attended a APJA Level 1 Novice Training Course. Looking for positives and areas for improvement. Location: Benalla. Avon Street Campus of Benalla P12 college. (Enter via Clarendon Street, comes off Bridge Street north of the shopping precinct). 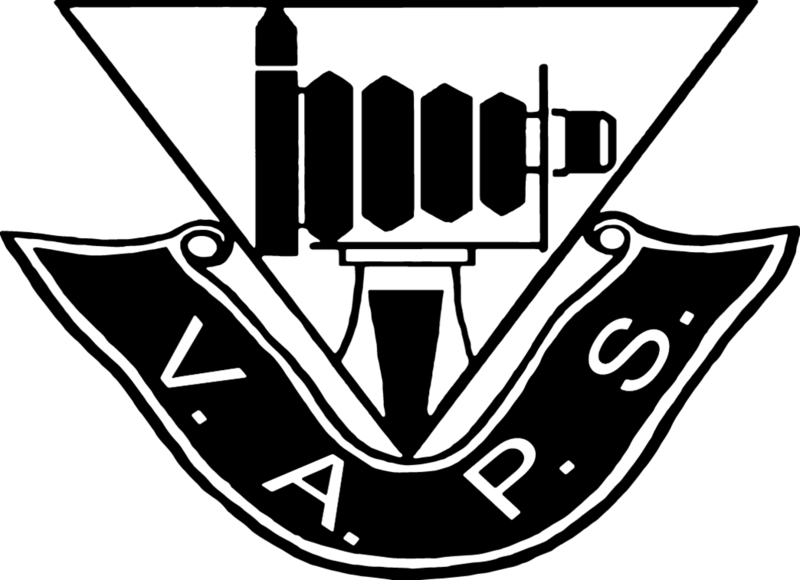 Eligibility to attend: Any person that is a member of a VAPS affiliated club. Persons on the VAPS/APJA judges list: $35. Bring your own lunch. (note: a packed lunch is recommended, purchasing lunch may be difficult, especially in the time frame of the lunch break). This is our first attempt to run this course outside Melbourne. 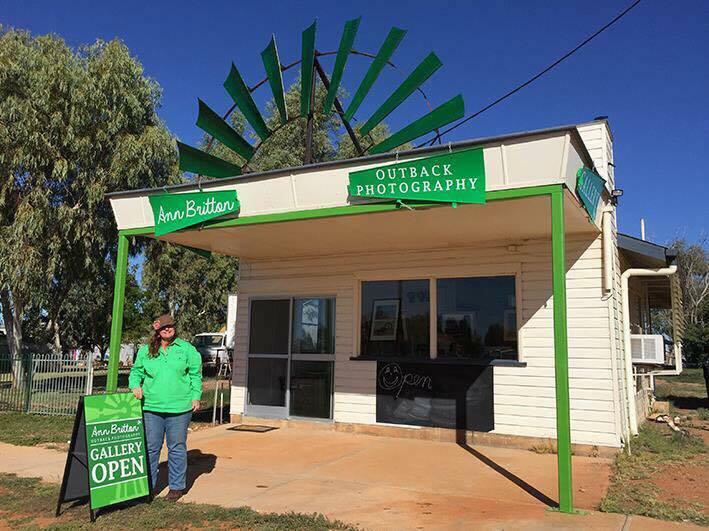 Thanks to VAPS, the Benalla Camera Club, and the APJA for this initiative. 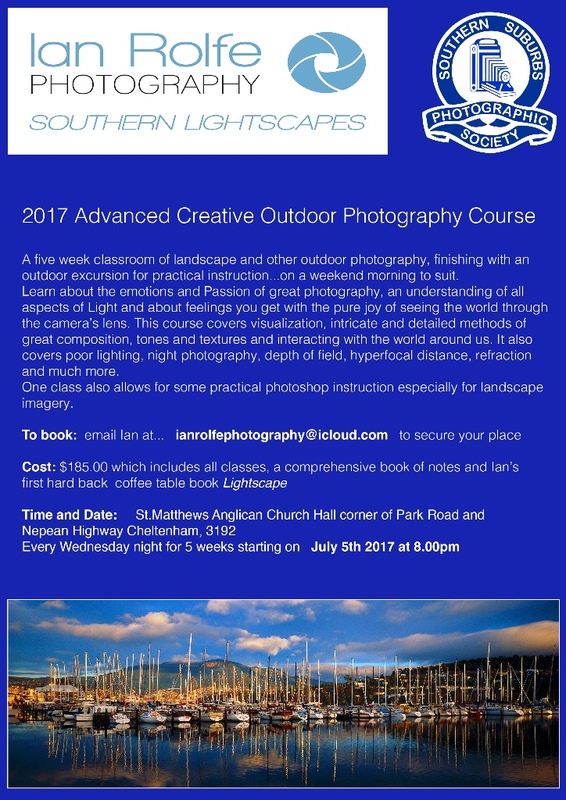 Camera Club members from Melbourne and Country areas are encouraged to make use of this opportunity. This course will not run in Melbourne in 2017. Our thanks also to the presenters willing to give their time and travel to facilitate this course. Please register with Alfred Zommers. The sooner the better, but before 25th March. Note: This is the only Level 1 course scheduled this year. Level 2 July 23, Level 3 Aug. 20, and Level 4 Sept 17. Newsbrief publication deadline 26 April 2017.